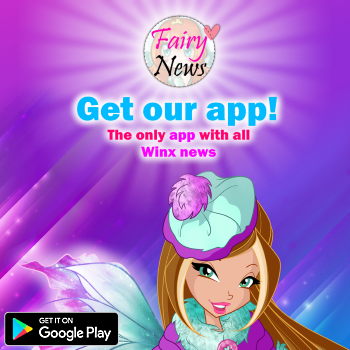 Home / Noticias pagina oficial winx club / ¡Disfraces terroríficos! - Wicked outfit! ¡Disfraces terroríficos! - Wicked outfit! ¡Aquí están el vídeo y la galería con los terroríficos disfraces que habéis creado utilizando elsombrero gothic y la ropa y los complementos temáticos nuevísimos! ¿Conseguís encontrar a vuestro Winx Avatar? Here are the video and the gallery with all the scary outfits you created using the gothic hat and the brand new clothes and themed accessories! 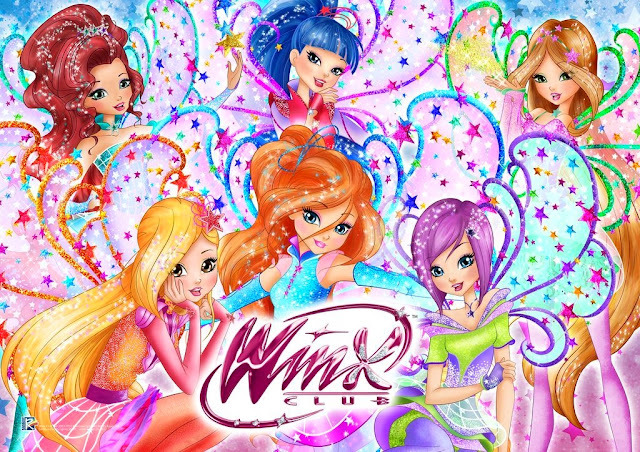 Can you find your Winx Avatar? Hasta pronto con una nueva cita fashion y… ¡¡¡feliz HalloWinx!!! See you soon with a new fashion appointment and... Happy HalloWinx!! !